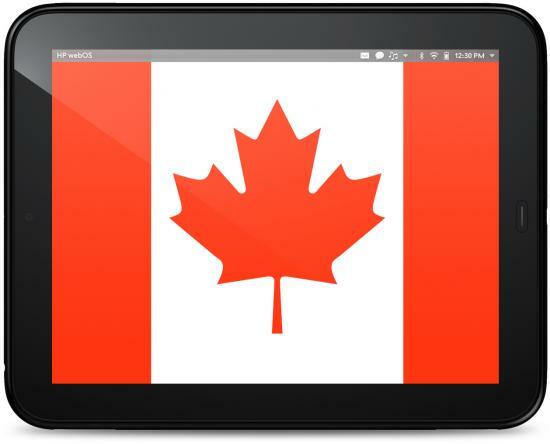 Canada to get TouchPad on July 15, Rogers expects to have Pre3 on July 19? Additionally, MobileSyrup is today confirming that date and pricing and another retail outlet: Rogers Wireless. The Canadian carrier has already carried the Palm Pre 2, though initially will only have the Wi-Fi TouchPad in stock (both 16GB and 32GB). Additionally, a hand-written note on their stock sheet indicates that they also expect to be getting the HP Pre3, possibly as soon as July 19th. Source: Financial Post, MobileSyrup; Thanks to kjb86 and Dave for the tips!